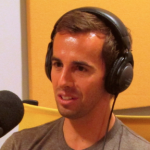 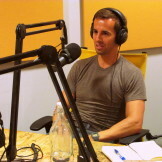 Adam’s guest is Chris Erwin, Head of Operations for Big Frame. 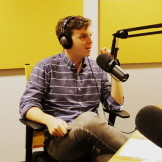 The company, which was acquired this year by DreamWorks, is often called a multichannel network, or MCN, while Chris describes Big Frame as, “a new-era entertainment company for teens and millennials.” Adam asks Chris to explain more about what MCNs and Big Frame do, especially with regard to developing and managing the careers of digital-first creators, like YouTube stars Ingrid Nilsen, Tyler Oakley and Amanda Steele. 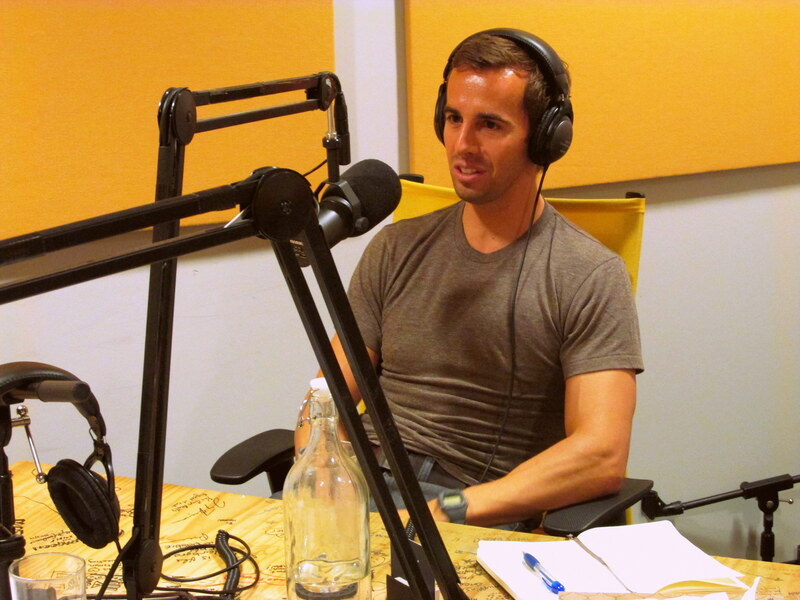 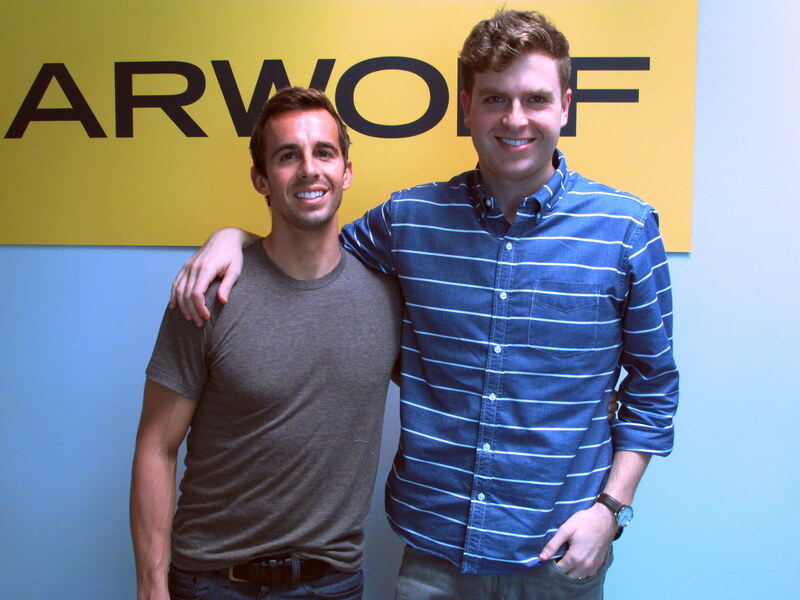 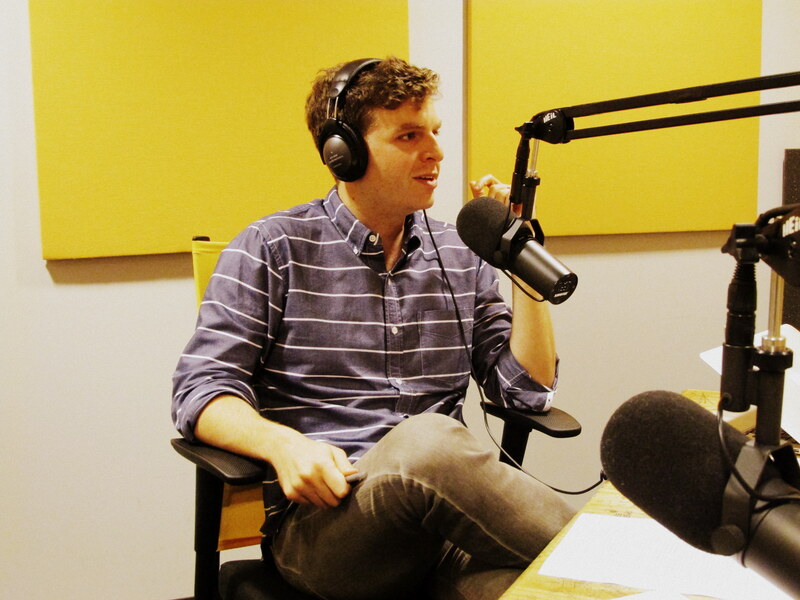 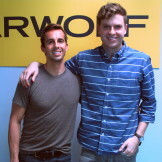 Since Earwolf and Midroll Media are digital-first media companies, as well, Adam and Chris talk about the similarities between their businesses, and how they make money for talent. 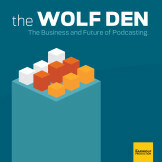 Finally, they discuss what it’s like to work in entertainment tech and in the Silicon Beach of Los Angeles.